Highly experienced and passionate about helping surfers reach their full potential. Top 3 surfer in pro junior competitions from 1998 - 2000. Competed on the World Qualifying Series (WQS). An open and positive mindset in your surfing allows for great things. 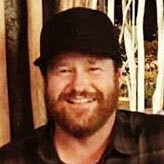 Crispy has been passionately involved in the surfing community since 1996, working across both coaching and commentating. He is passionate about helping surfers get to the next level. Grow your surfing by experiencing a variety of waves on beach breaks, reef and point breaks. 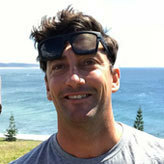 Living in the local area (Kingscliff) and surfing competitively for the last 12 years. Currently competing on the World Qualifying Series (WQS). Pushing yourself is the best way to learn. 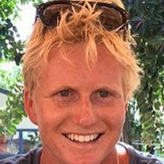 Pete is a former competitive surfer and is actively involved in his local surfing community as president of his local boardriders club. 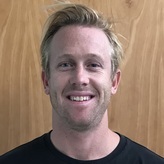 Pete has a bachelor of exercise science and nutrition and transfers this knowledge in his coaching with both elite and recreational surfers. Each wave is an opportunity to grow. Australian Junior Surfing Champion. Progressed from national junior events, to international pro junior events, to competing on the World Qualifying Series (WQS). You surf your best when you're having fun. 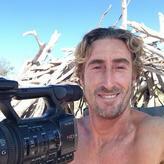 A dedicated world travelling surfer for the past 20 years. Surfing and coaching in countries such as Australia, Africa, Europe, USA, South America and Central America. 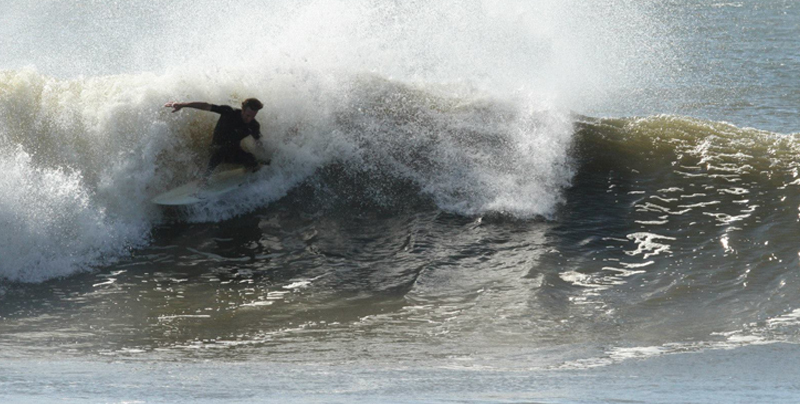 A low compressed bottom turn is the foundation to high performance surfing. Competitive surfer for 15 years including 9 years on the World Tour. Head Coach at Surfing Victoria's Play it Safe by the Water's female program 2012 & 2013. Also worked as a Professional Ocean Lifeguard. Worked at various surf school's from beginner, intermediate to advanced. Dream, believe, create, succeed. Surfing is the best school.